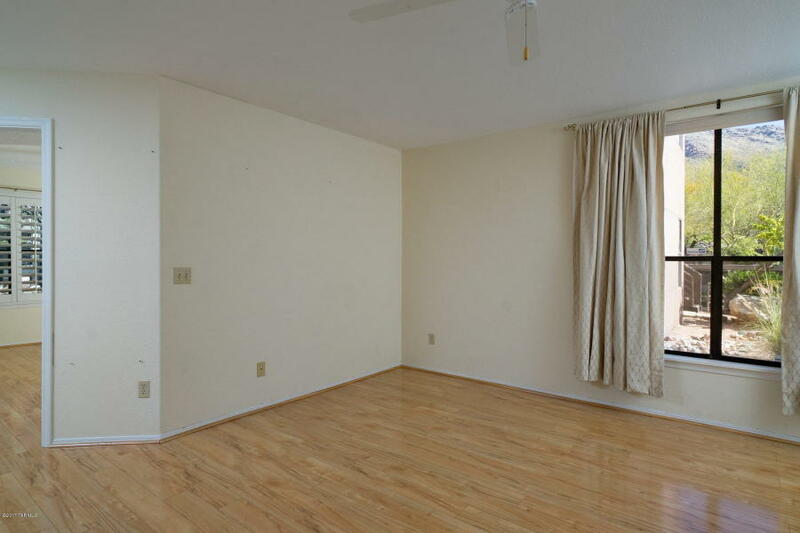 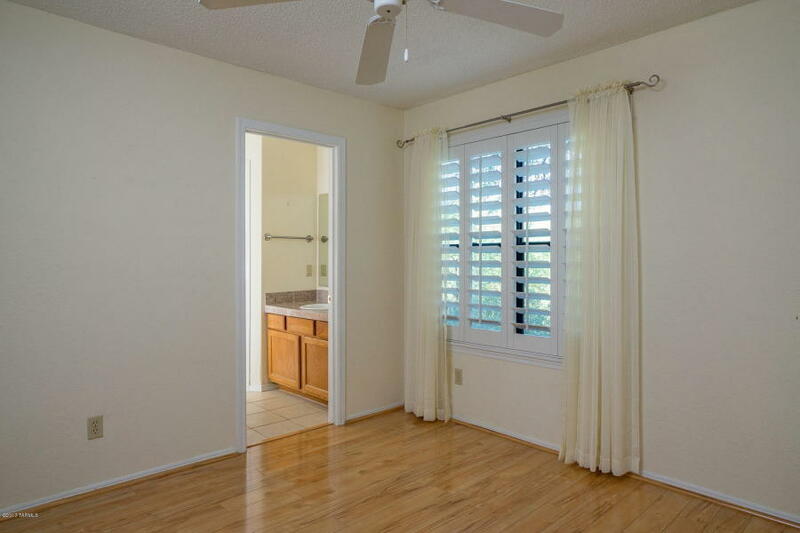 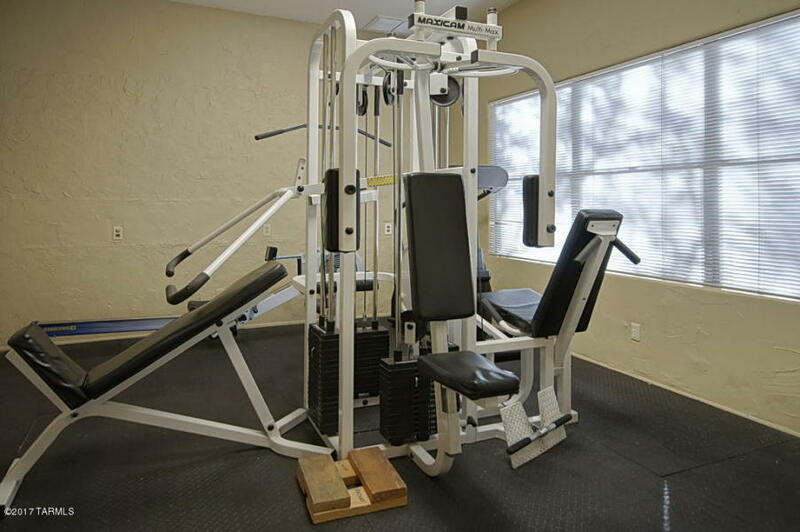 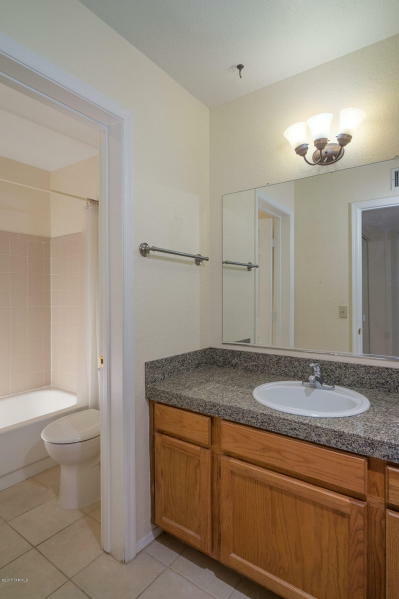 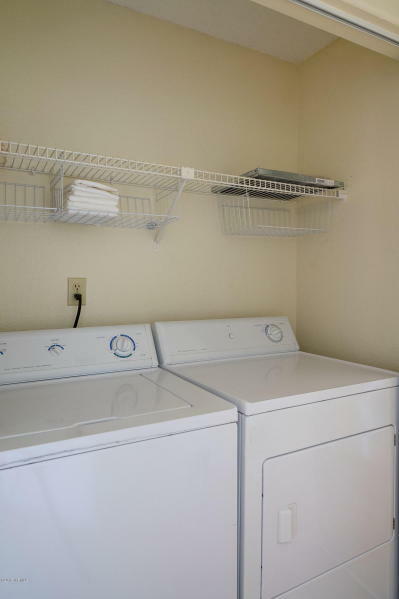 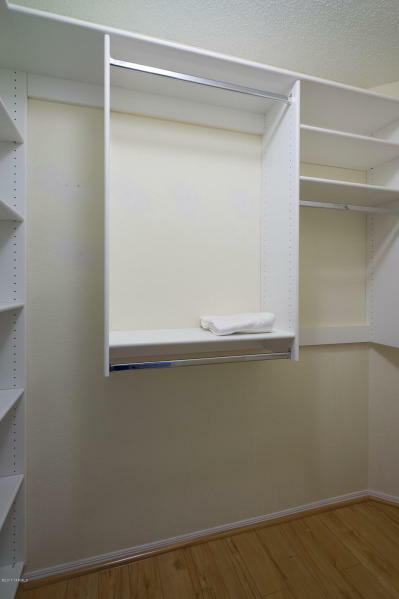 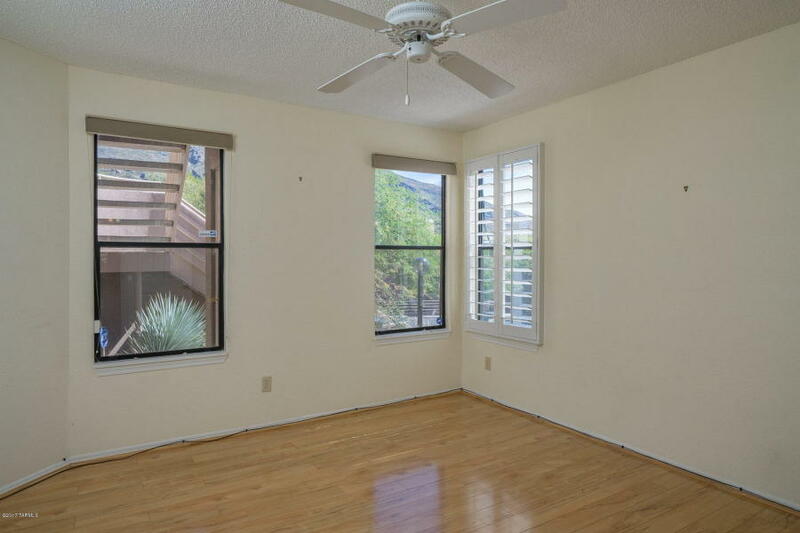 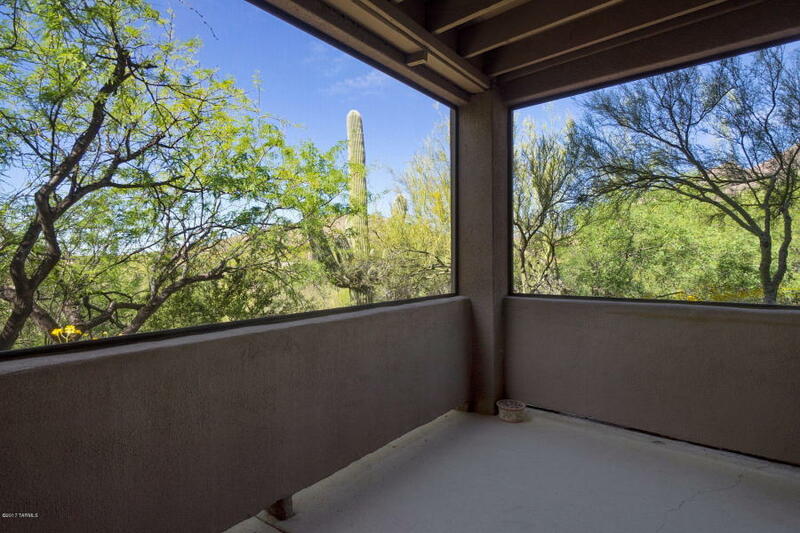 6655 N Canyon Crest Dr Unit 4121 listed at $169,900. 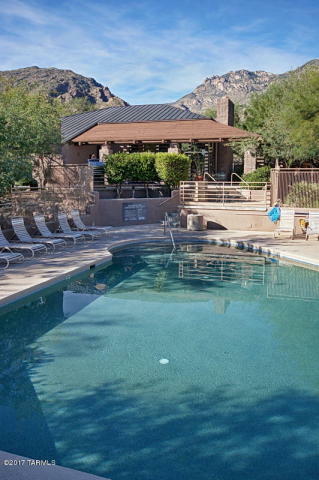 Private ground floor Tucson Condominiums with Catalina Mountain views in the popular Northern Tucson community of Canyon View At Ventana Canyon. 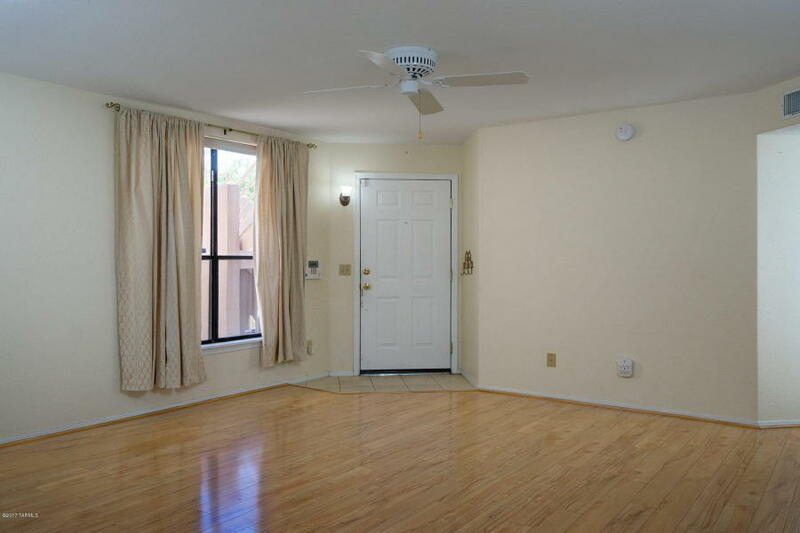 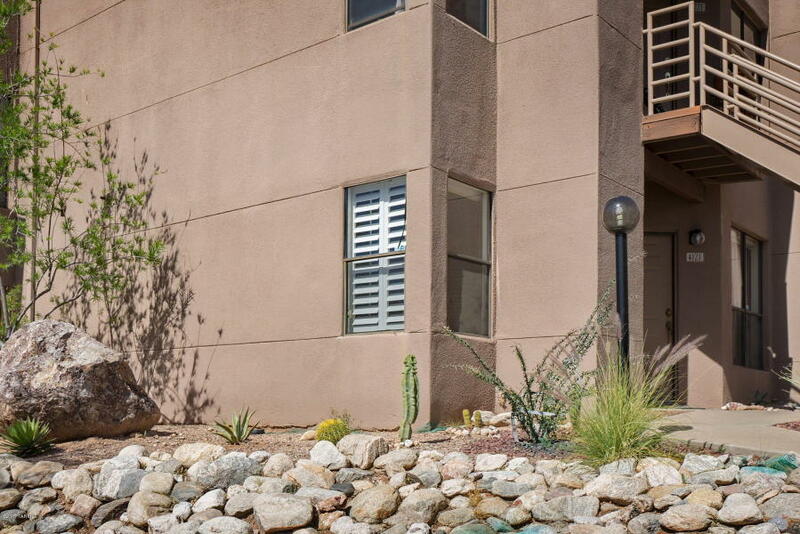 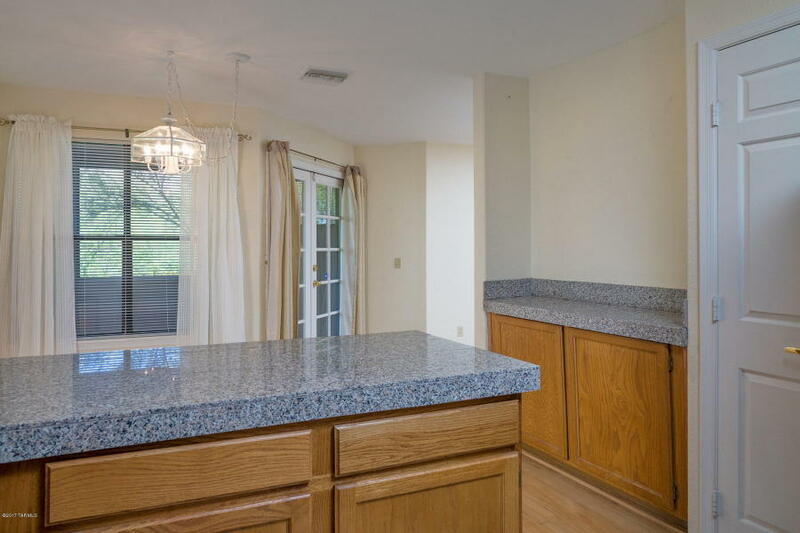 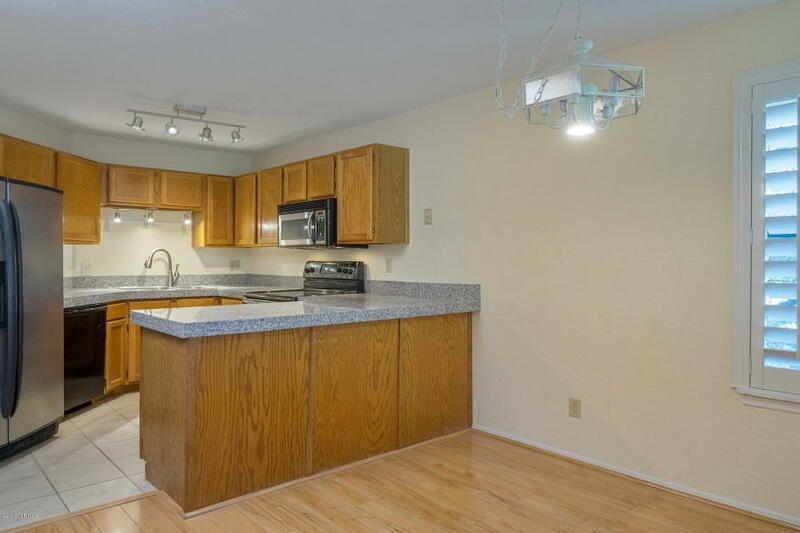 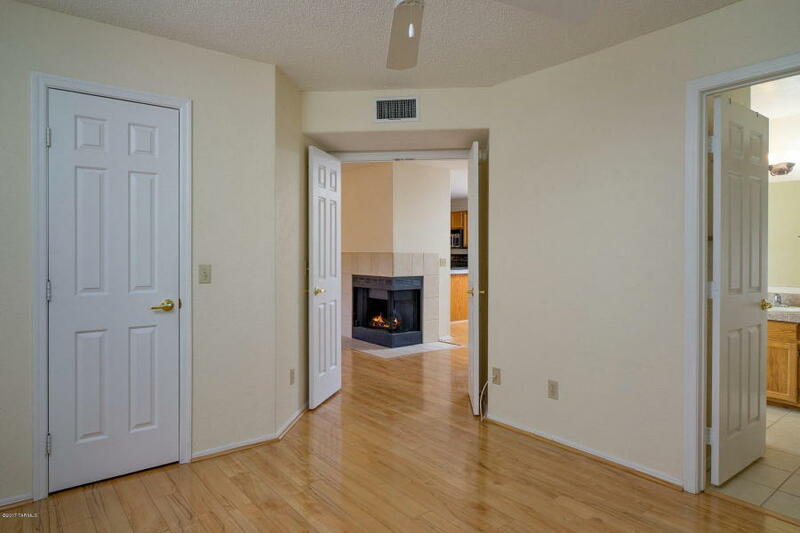 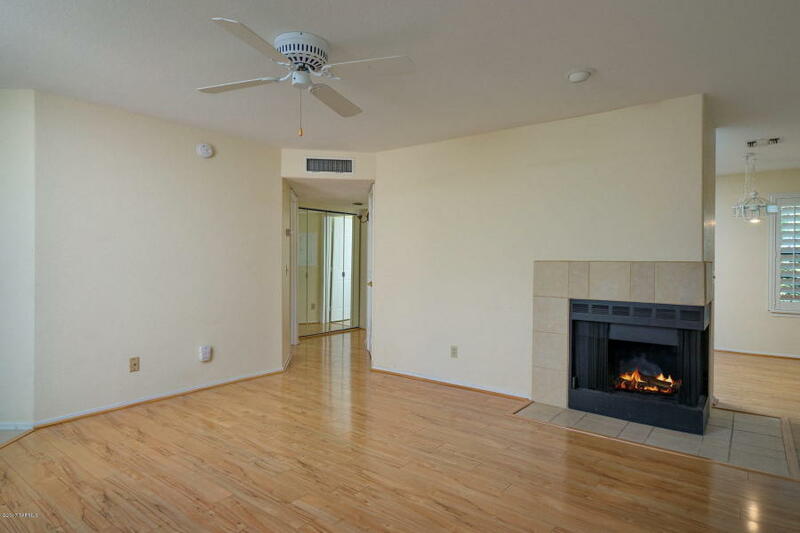 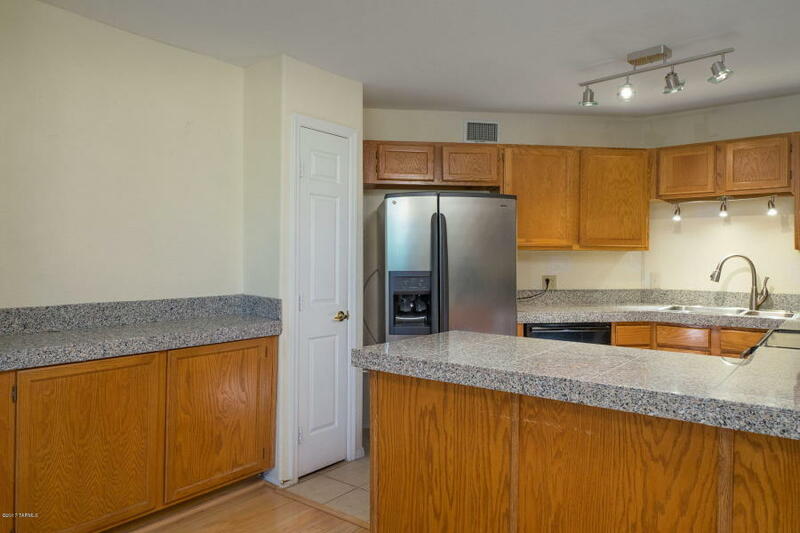 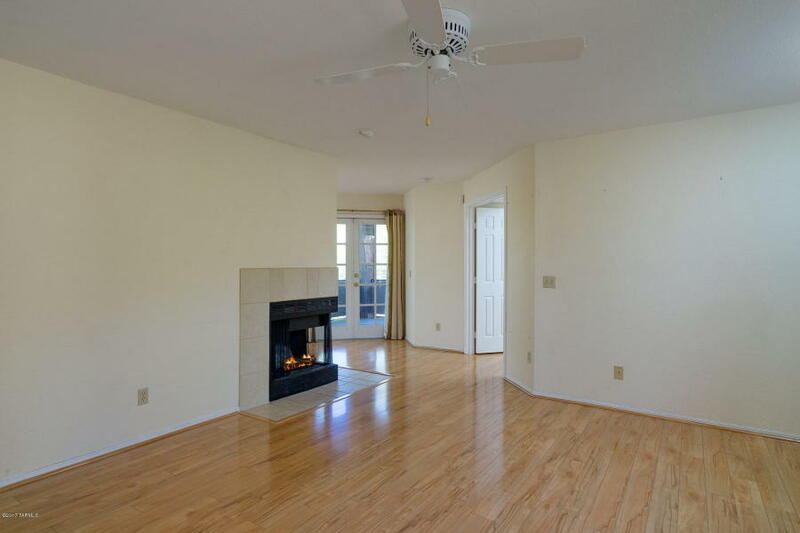 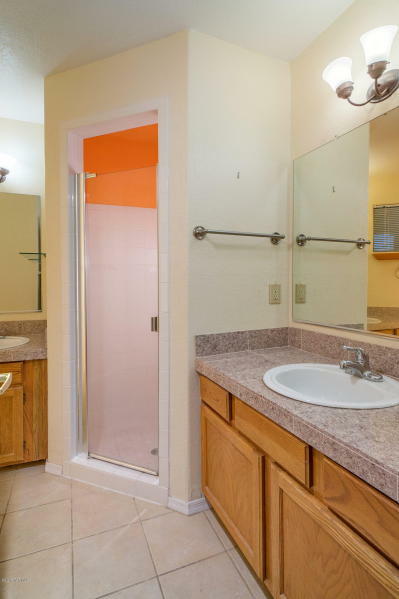 This spacious 2BR/2BA condo features an open kitchen with stainless steel appliances & granite counters, romantic wood burning fireplace, split bedroom floor plan, laminate wood flooring and a screened in patio overlooking natural desert landscaping. 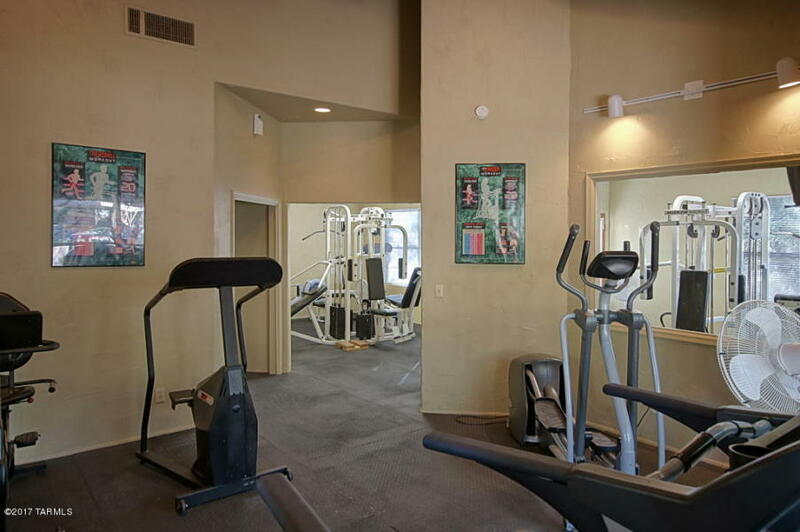 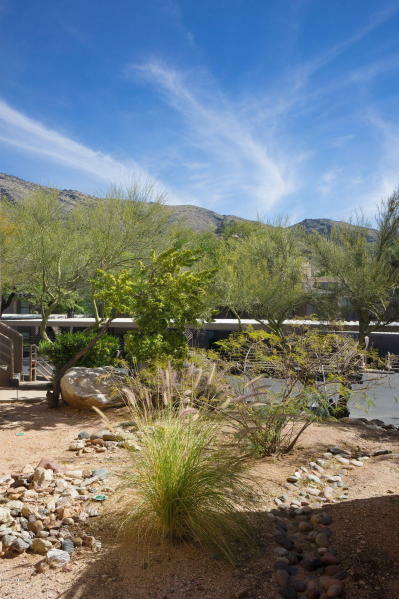 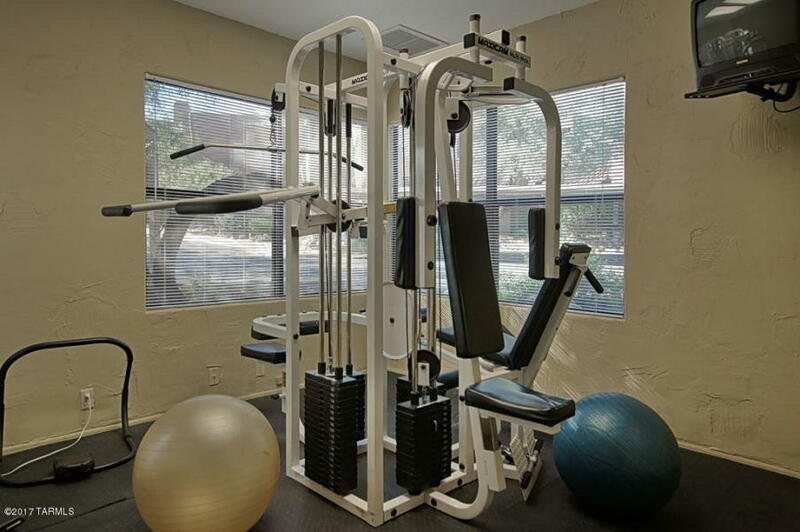 The Canyon View At Ventana Canyon Condominiums features two heated pools & spas, tennis court, exercise facility, two clubhouses, business center and direct access to the Ventana Canyon Trail head.